In 2010 Jason Day was trying to win his first PGA Tour event. Having entered the final round with a two-stroke lead, the 22-year-old battled nerves as he tried to hang on for his first PGA Tour win. It helped that the gallery following Day and Blake Adams was relatively small. Apparently, someone four groups ahead was attracting most of the attention — 16-year-old Jordan Spieth. Day’s breakthrough win helped launch the rise that golf insiders expected after he won a Nationwide Tour event at age 19. Since then, he has posted nine other victories, including a major, and reached No. 1 in the world ranking. 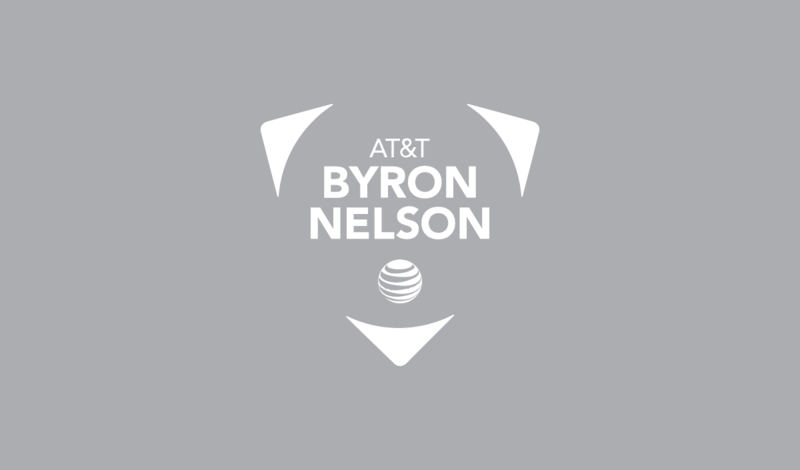 Back for the first time since 2013, Day hopes another AT&T Byron Nelson victory will propel his return to No. 1. He shot 63 on Saturday — his lowest score ever at the TPC Four Seasons Resort and Club — to move into a tie for third, two strokes behind James Hahn. Day, No. 4 in the world ranking, will have to overcome Hahn, who matched his first-round 64 with another bogey-free display on Saturday. Hahn, a two-time winner, stands at 12-under 198, one shot clear of Billy Horschel. Horschel birdied the last three holes to post 66. Defending champion Sergio Garcia shot 64, including a 29 on the back nine, to move into a tie for sixth with 2012 champion Jason Dufner and Bud Cauley. Day thrilled the crowd as he made his move. He carded five straight birdies, just missing a sixth, midway through. On 17, he drained a 60-foot putt, and the crowd erupted as he lifted both arms into the air and then pumped his fist. “That’s one of those things where you got the hands up and if it goes in, great, if it doesn’t, okay,” said Day, looking for his first victory since his three-win season last year.